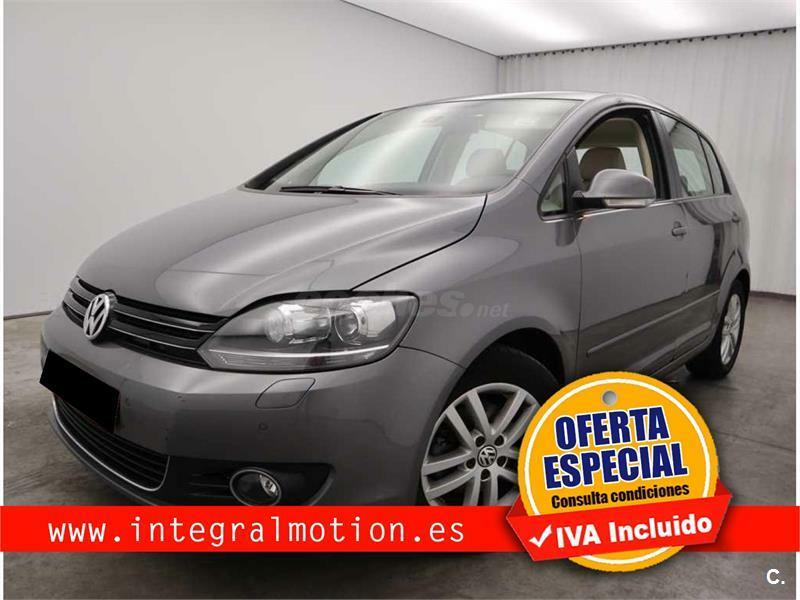 VOLKSWAGEN Golf 1.9 TDi 4Motion Conceptline 100CV 3p. 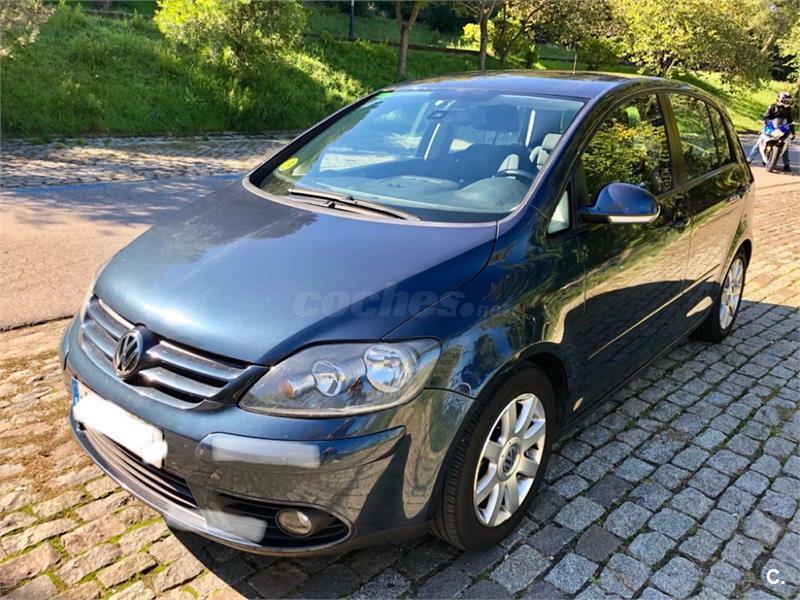 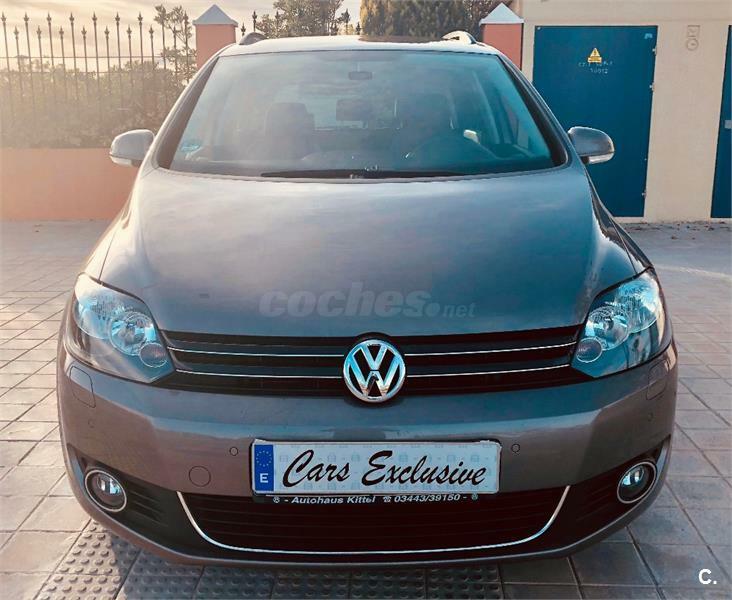 VOLKSWAGEN Golf 1.9 TDI 105cv Highline 3p. 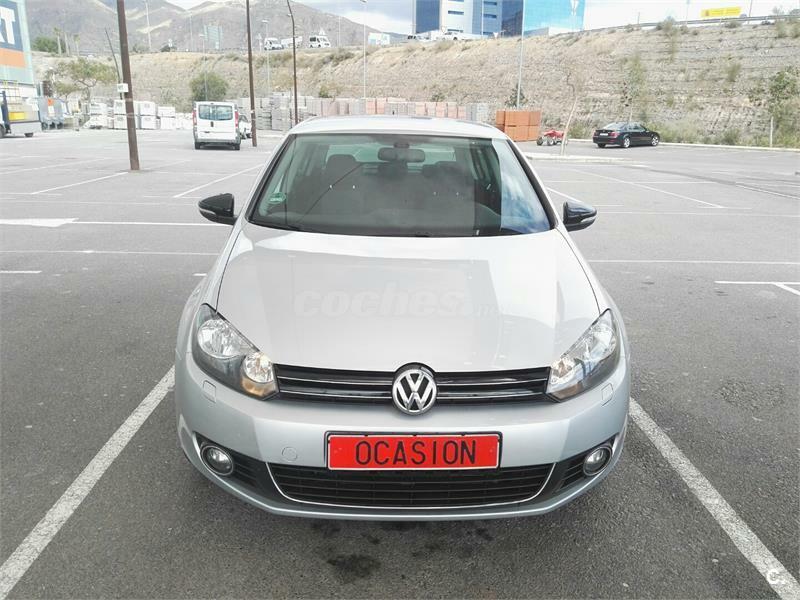 VOLKSWAGEN Golf 2.0 TDI 140cv Sportline 3p. 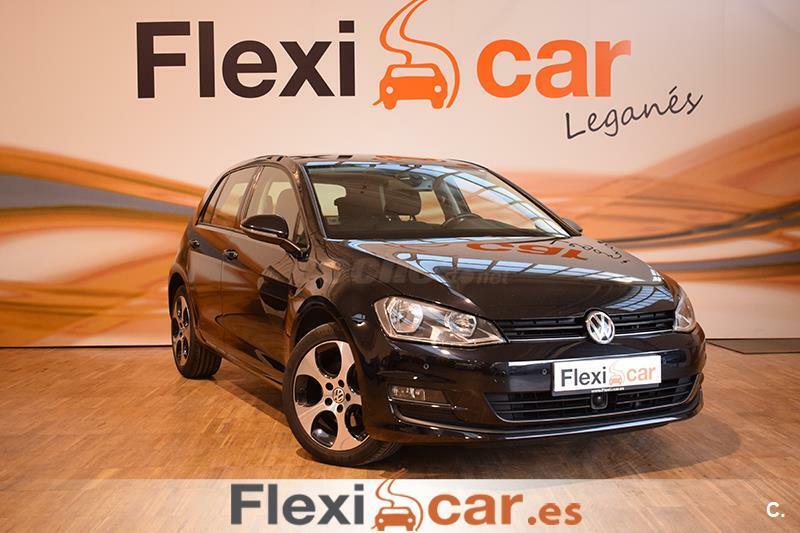 VOLKSWAGEN Golf Variant 2.0 TDI 140 DPF Sport 5p. 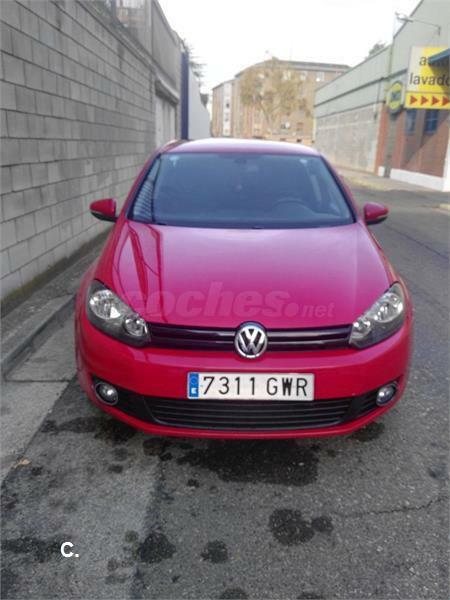 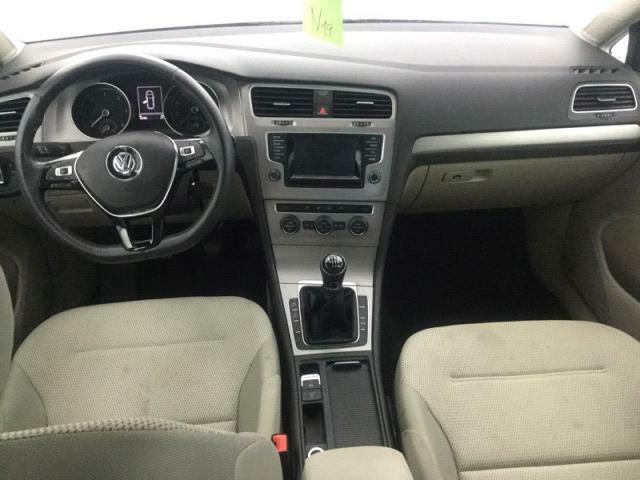 VOLKSWAGEN Golf Sport 1.6 TDI 105cv BMT 5p. 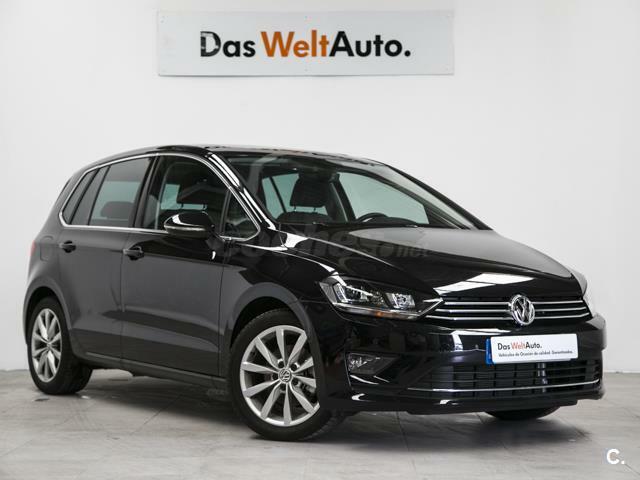 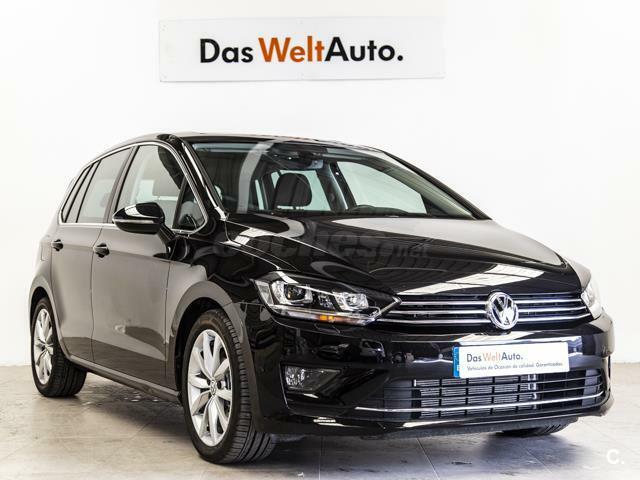 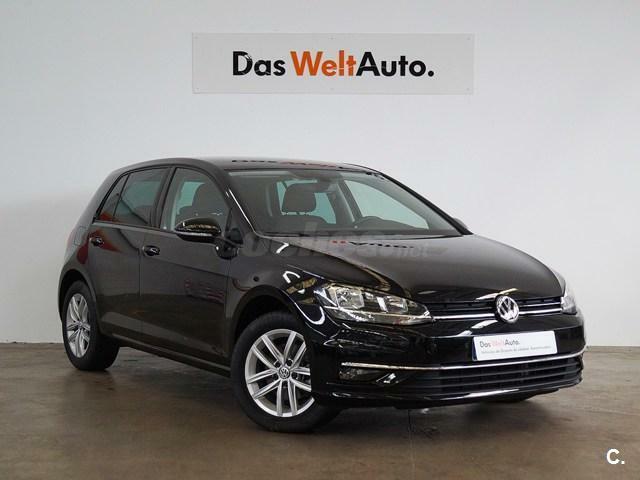 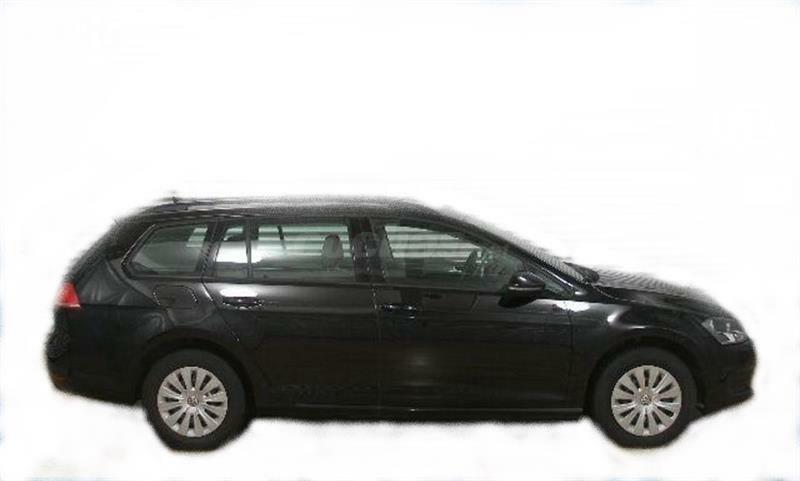 VOLKSWAGEN Golf Sport 2.0 TDI 150cv BMT DSG 5p. 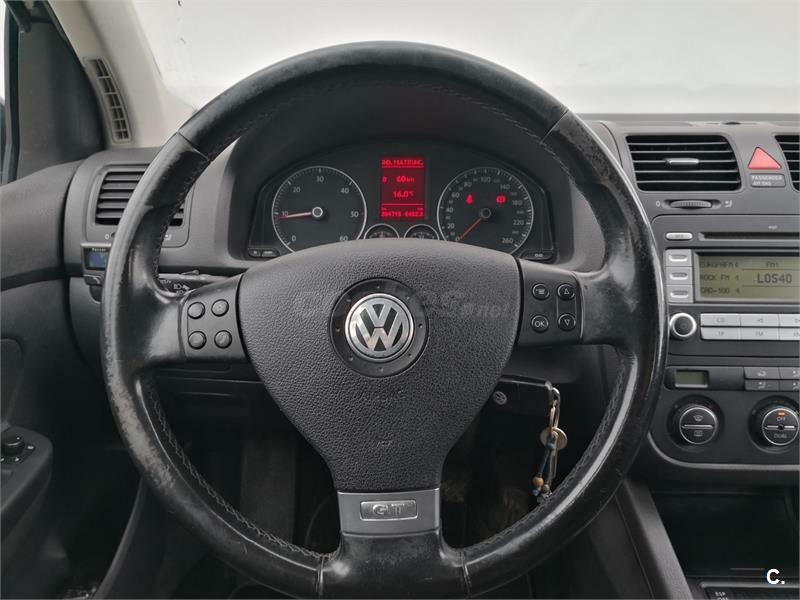 VOLKSWAGEN GOLF 1.6 TDI 105CV. 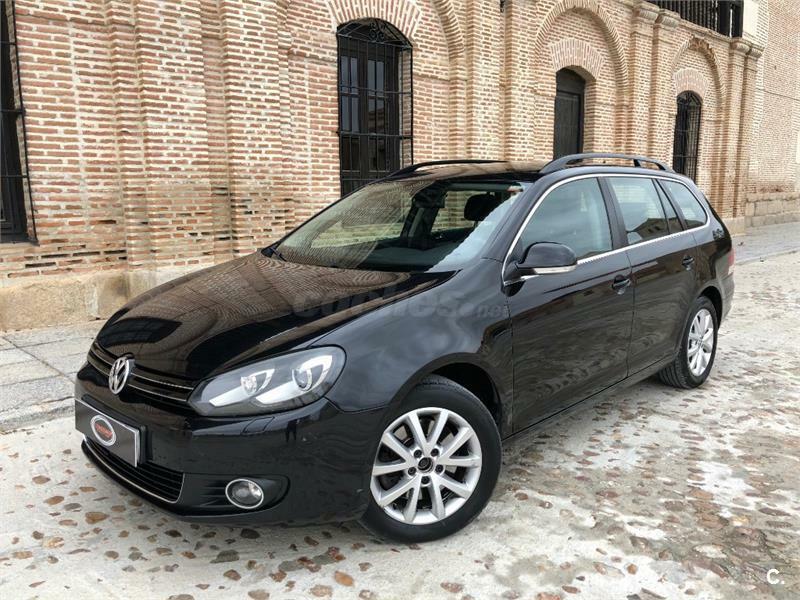 RECOMENDADO. 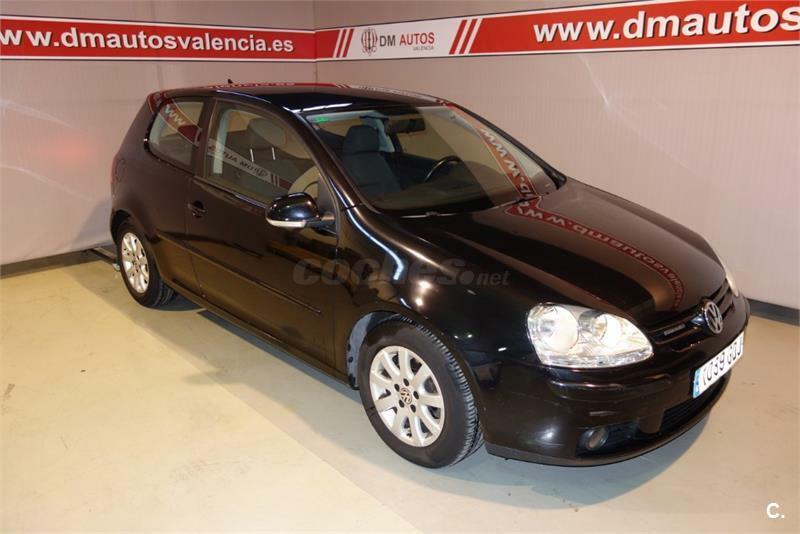 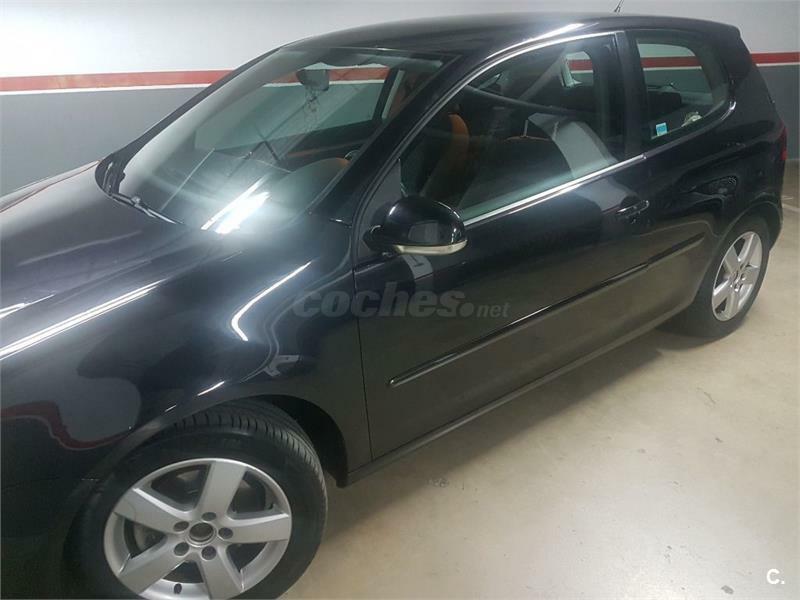 Volkswagen Golf Golf IV 1.9 TDI SOUL 100CV de 2003 con 326.527 Km por 3.000 EUR. 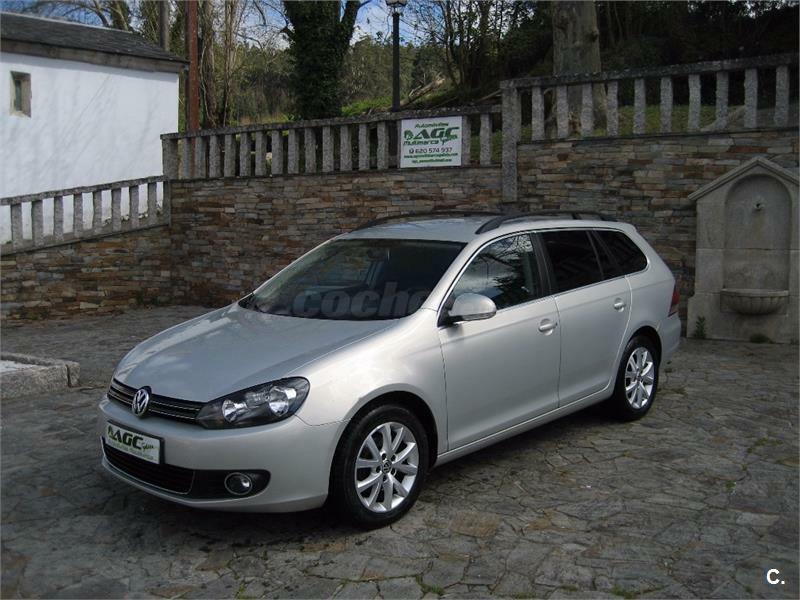 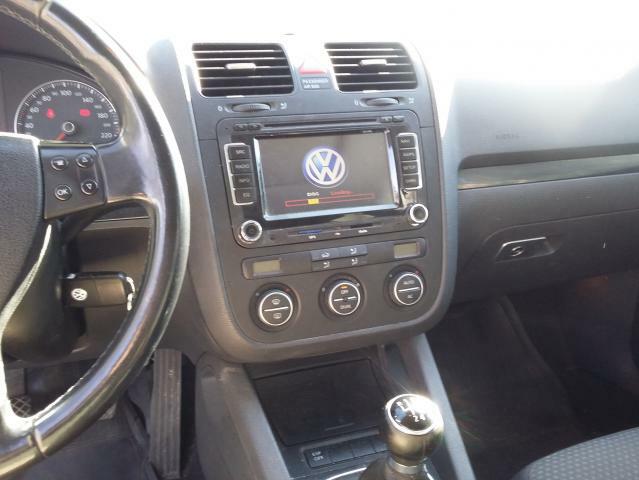 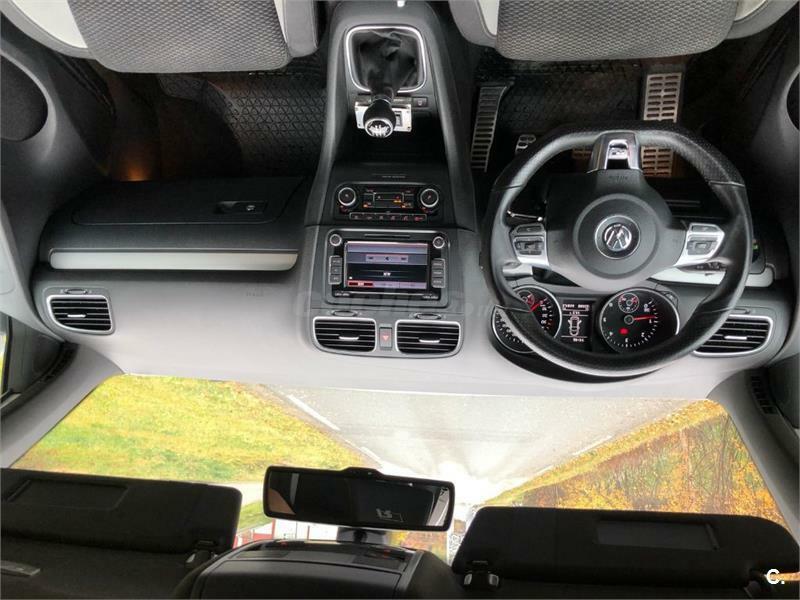 VOLKSWAGEN Golf 2.0 TDI 140cv DPF Sport 5p. 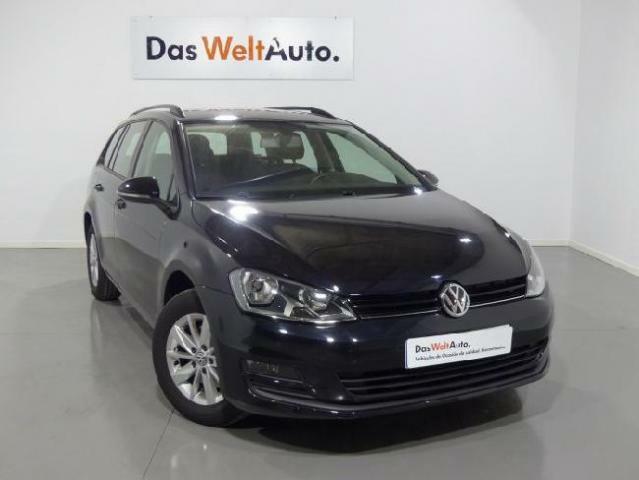 VOLKSWAGEN Golf 1.9 TDI 105cv Bluemotion Highline 3p. 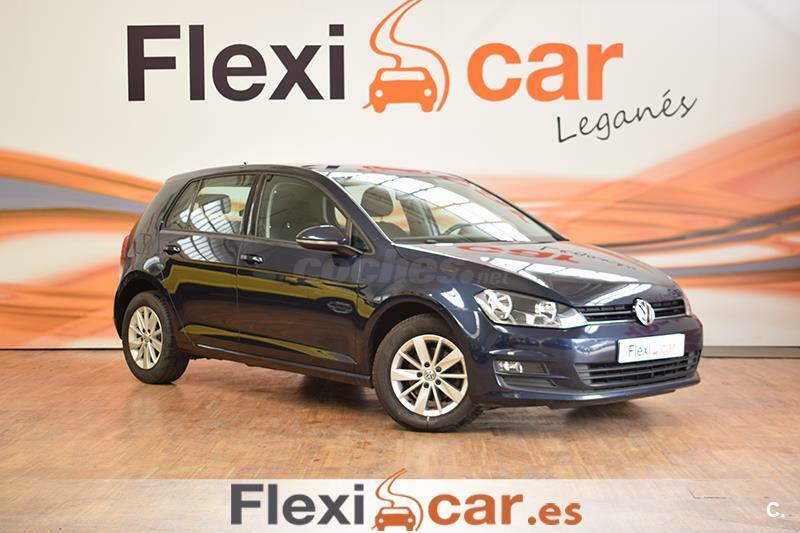 VOLKSWAGEN Golf 1.6 TDI 105cv BlueMotion 5p. 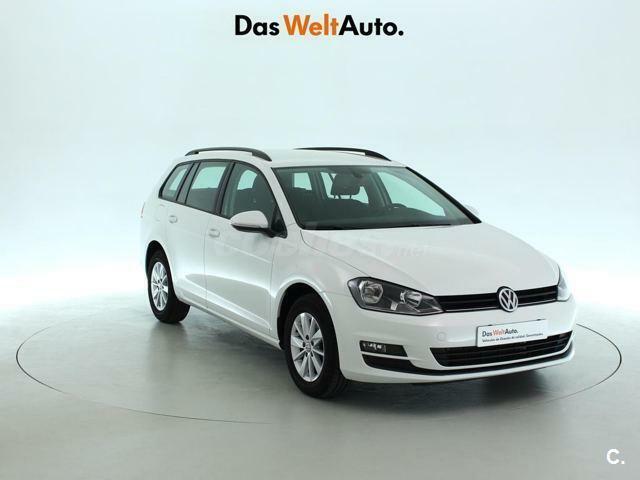 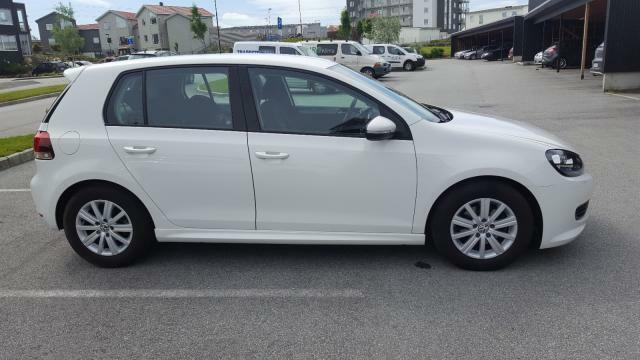 VOLKSWAGEN Golf Sportsvan Sport 1.6 TDI 85kW 115CV 5p. 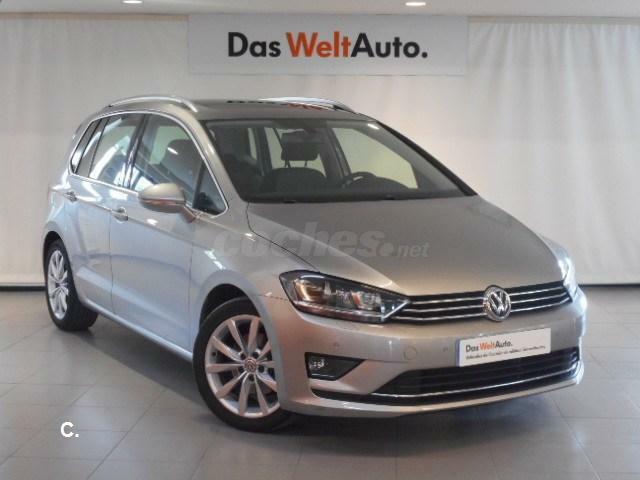 VOLKSWAGEN Golf Sportsvan Sport 1.6 TDI 85kW 115CV DSG 5p.